By forming the IMH Women’s group and continually improving all aspects of their production and processing, whilst supporting each other with education, networking and workshops, the Female producers have begun to up-end a system that was largely designed by and for men and begun to achieve their goal of parity and equality. This coffee was bought through Raw Material, our close partner in sourcing green coffee in Colombia and Rwanda. 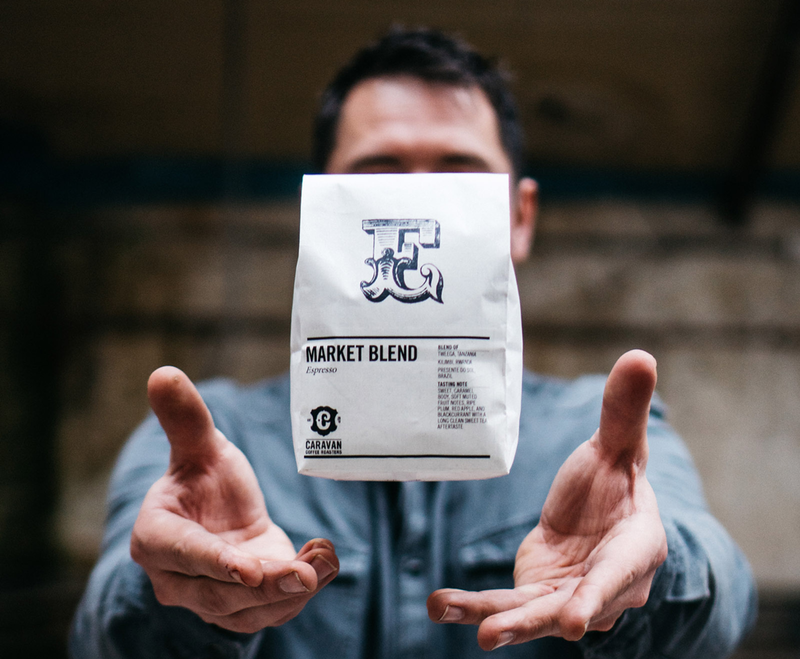 Raw Material works by forming close bonds with producing co-operatives and paying consistently higher prices for speciality grade coffee, eliminating the wild swings and fluctuations that come with buying coffee based off the international commodity coffee price. We at Caravan are proud to support the IMH Woman’s Cooperative in their mission and to showcase such an excellent lot of coffee. We’ve been pulling this coffee with shots starting at 18g in, 38g out with a time ranging from 30-32 seconds: intensely sweet, chocolatey with a zesty apple acidity, with complex spiced notes in the finish.